Time to defend Raccoon City! Leon S. Kennedy, the R.P.D. 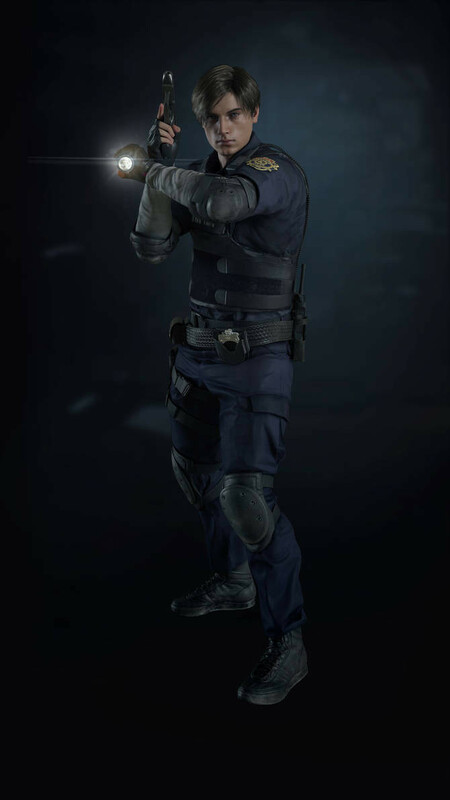 rookie cop and Raccoon City's most important Federal Agent, Jill Valentine, Chris Redfield, Claire Redfield and Ada Wong's sidekick, second main character from the Resident Evil franchise and one of the most wanted characters in Smash, is ready to be a skin mod for Solid Snake or a new fighter and this model from Resident Evil 2: Remake. Also as an alternate skin model from Resident Evil 4. Leon S. Kennedy in Smash Ultimate!